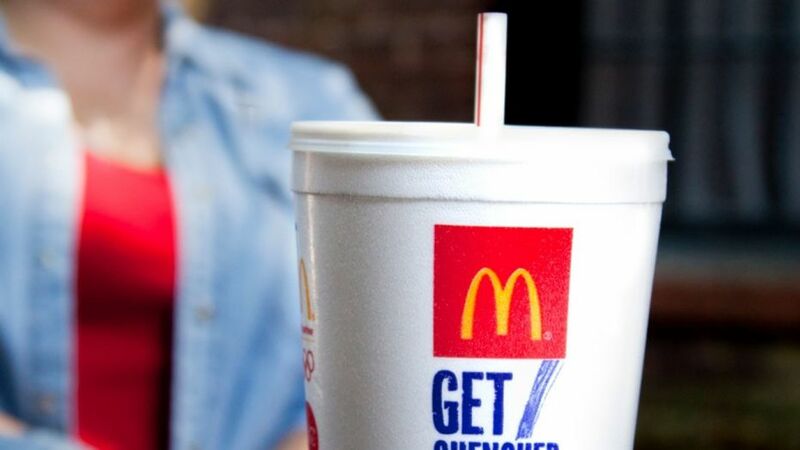 Fast food giant McDonald’s is not planning to ban plastic straws from their restaurants worldwide. At the annual shareholders’ meeting, only 8 percent voted for the idea of eliminating the plastic straws, reports The English News. The plan was submitted after criticism from an environmental organisation that says that the straws have a significant impact on nature. A petition against the use of plastic straws was signed online by half a million people. A shareholder who submitted the proposal for the straw ban argued that the measure would be good for McDonald’s’ reputation. Despite this, McDonald’s did not know how to convince. The company says that the measure is superfluous. In some countries, the fast food restaurant is no longer using plastic straws. It was announced this week that McDonald’s would replace the plastic straws in all its restaurants in Brussels with cardboard ones from September. The company also plans to do so throughout the United Kingdom. The new straws in the United Kingdom and Brussels are part of a pilot project that looks for sustainable alternatives to plastic. McDonald’s is prepared in the long term to replace the plastic with another material “if that does not undermine the drinking experience”. In the Netherlands, the fast food chain is still using plastic straws for the time being. If the sustainable alternatives prove a success, McDonald’s Netherlands will follow the other countries.